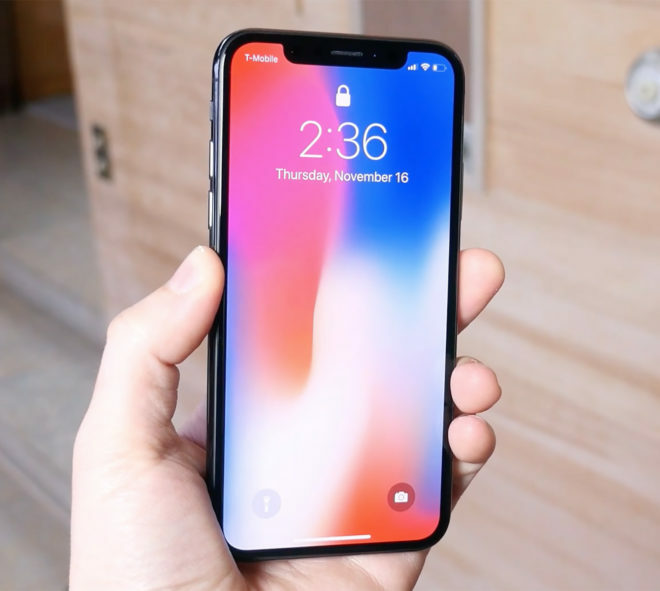 One month after releasing iOS 11.3.1, Apple has unleashed an update to iOS 11.4.
iOS 11.4 is now available for the iPhone and iPad. If you’ve got an iOS 11 device, you can update to iOS 11.4 by going into Settings > General > Software Update on your phone or tablet. The update to iOS 11.4 brings with it a few notable new features. This includes AirPlay 2, which improves Apple’s wireless audio tech with a bigger buffer so that small network issues don’t interrupt your playback and a tighter clock sync between devices to enable multi-room audio on the HomePod and AirPlay 2-enabled speakers. 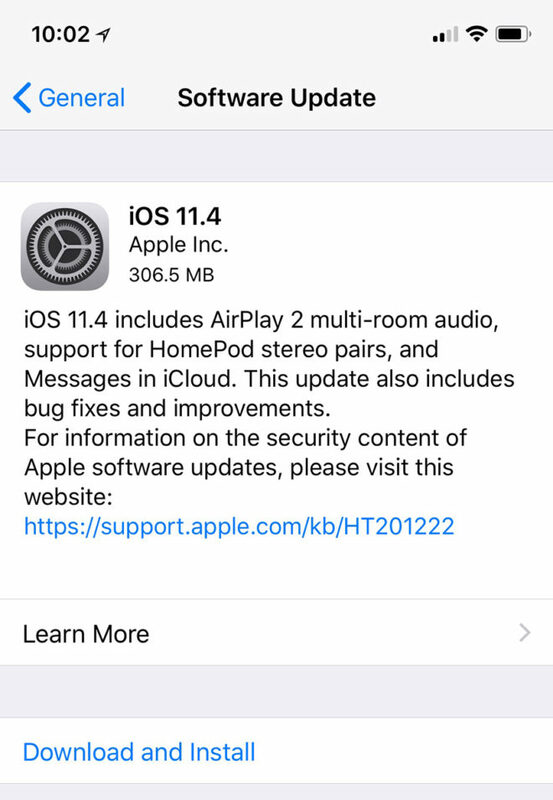 iOS 11.4 also includes stereo support for the HomePod, letting you set up two HomePod speakers as a stereo pair. Messages in iCloud is coming with iOS 11.4 as well. With this feature, your iMessages will be synced across your Mac and iOS devices so that your conversations are always up-to-date. To enable Messages in iCloud, you’ll need to go into Settings > [your name] > iCloud and then flip the “Messages” toggle in the “Apps Using iCloud” list. Apple has included some unspecified bug fixes and improvements in iOS 11.4 as well. The Carrier Settings version remains on 32.
watchOS 4.3.1 for the Apple Watch is now available, too. This update fixes a bug that’d cause the Apple Watch to get stuck at the Apple logo at startup. You can download watchOS 4.3.1 by going into the Watch app on your iPhone and then selecting General > Software Update. So this was more important than letting T-mobile customers know about the promotional price drop on the Note 8 to $720. No other carrier is doing this. No wonder this site is dead now. Take your sheep boy cap off and leave that to bgr.